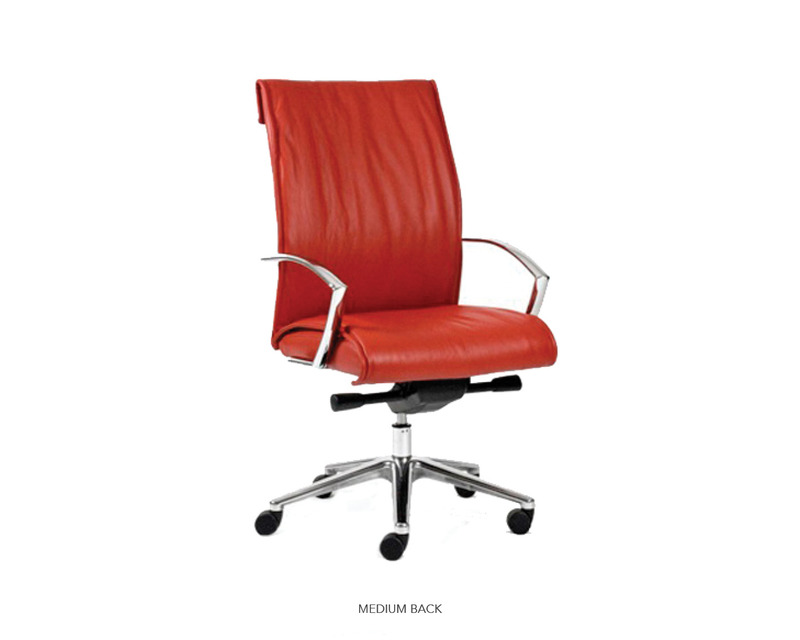 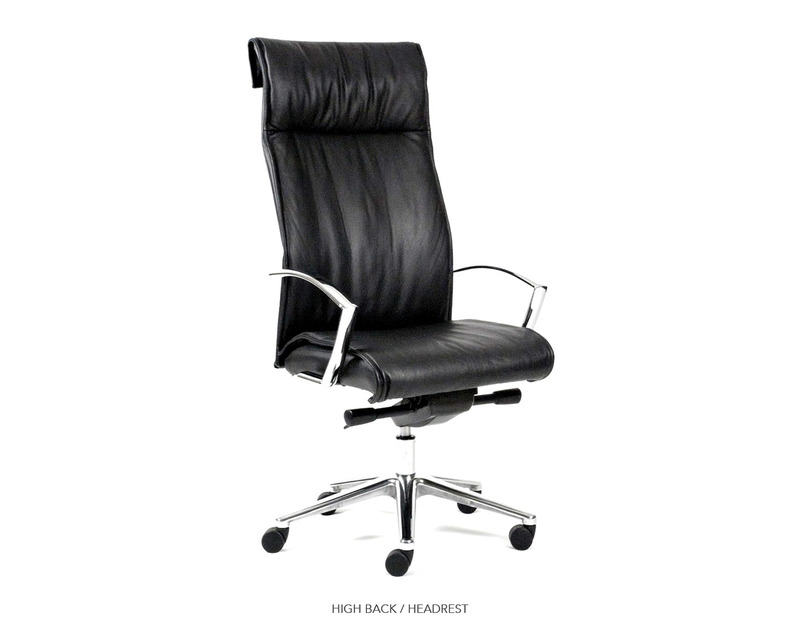 The Signet executive / meeting chair offers classic appeal. 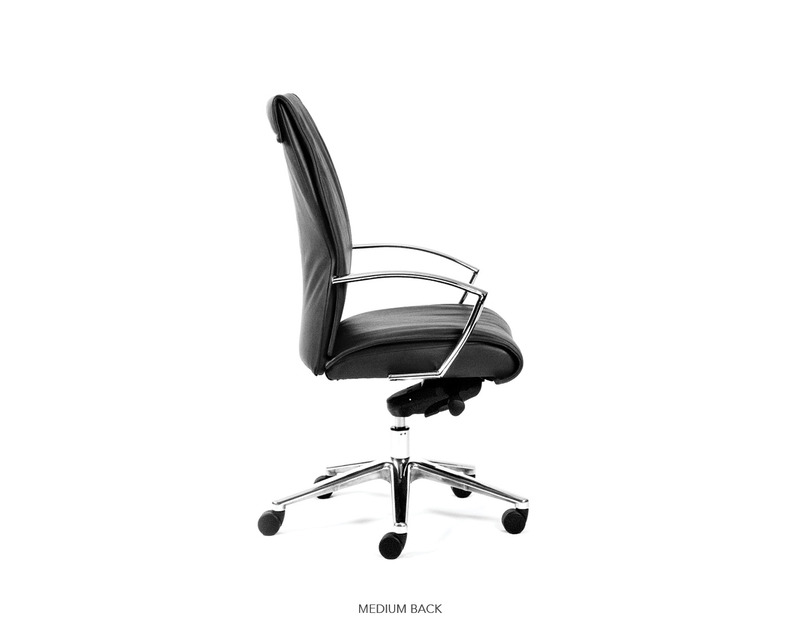 With hand-crafted contoured padding and an intergraded, lockable synchronized mechanism with tension control, it can be set into a desirable position to accommodate all body postures for long periods of sitting. 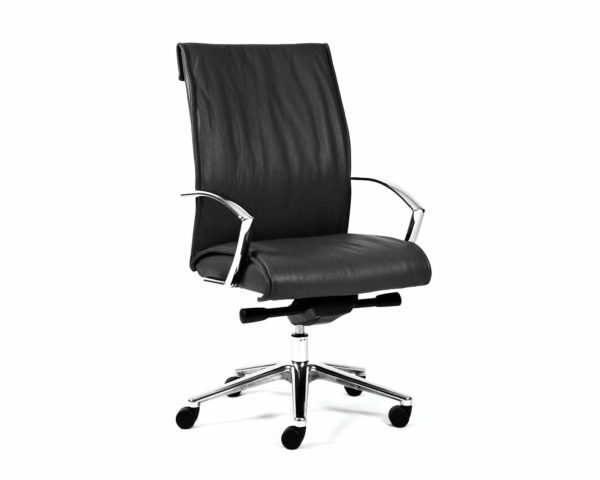 Polished base and frame with a choice of back sizes allows for multiple applications.